Speak with a gastroenterology billing expert today and see how NCG Medical can help your practice. Why Choose NCG for Medical Billing & RCM? Whether you’re a physician or an office manager, your time during the day is limited. With NCG, you can ensure the bulk of it can actually be spent on patients, rather than just their paperwork. Since 1979, NCG Medical has been helping medical practices streamline their workflows, reduce billing errors, increase revenue and improve overall patient (and physician) satisfaction. Speak to our team of experienced MBAs and IT programmers that are all based in the U.S. Our billing services are available to customers in most states across the nation. Save time and get the quick facts about your business analytics with our convenient online dashboard reports. View your data on any device, any time of day. We’re experienced with major practice management and EHR systems, like Allscripts, GreenwayHealth, eClinicalWorks, Nextech, Modernizing Medicine and more. 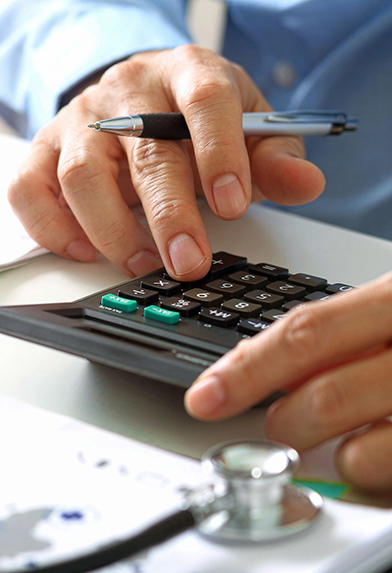 We are dedicated to obtaining the maximum reimbursement possible for physicians. Because of that, we’ll never issue any upfront fees, nor will we get paid unless you do. 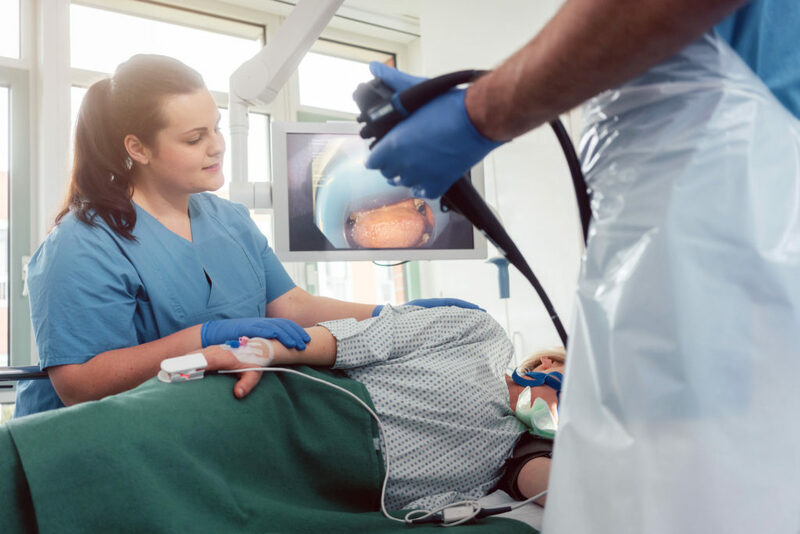 For many gastroenterology practices, medical credentialing is often overlooked. This was certainly the case for gastroenterologists Ingrid and Carl, who depended on the bulk of their referrals from primary physicians. When Ingrid and Carl’s practice started losing potential patients to competitors who took insurance they didn’t take, that’s when they called NCG to help. We stepped in and handled all required paperwork, expedited applications, and restructured their medical billing to process all insurance claims for faster, more complete payment. See our full case study below for details.